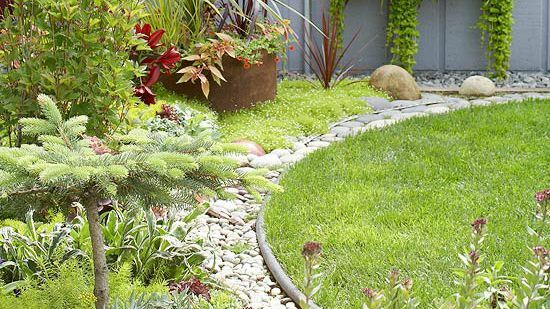 Give your garden an exciting, contemporary feel by breaking up the lawn into small sections. 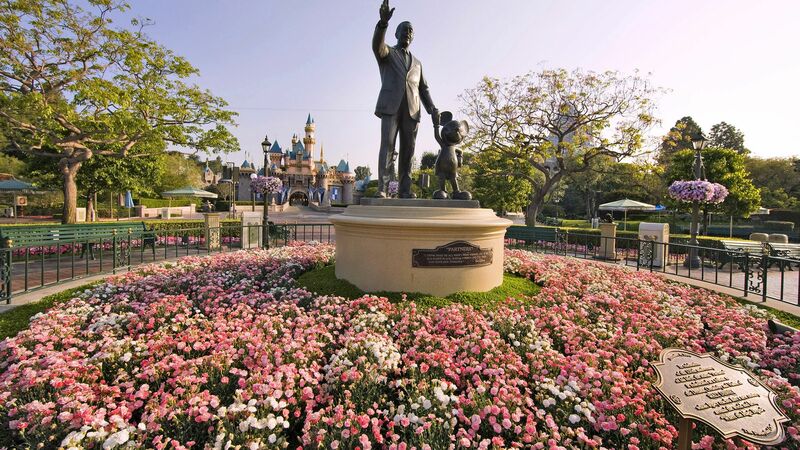 Here, the Amstrups gave their lawn a flowing design, punctuated by colorful flowerbeds. 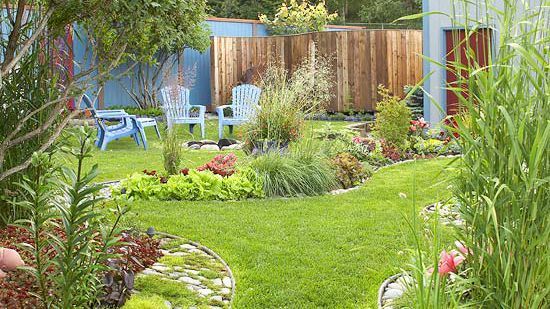 It adds more interest than colorful borders surrounding a big patch of grass. 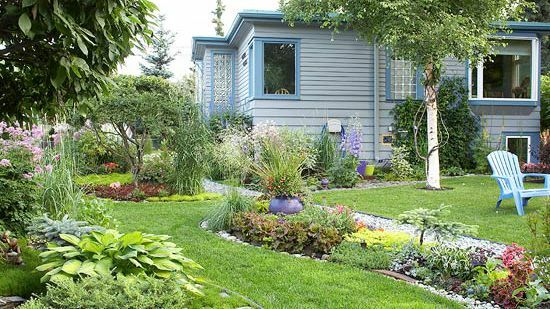 Use ribbons of lawn to create an exciting look and lend your landscape a sense of whimsy. Plus, it offers the feeling of discovery -- you never know what you'll find as you go down different paths. 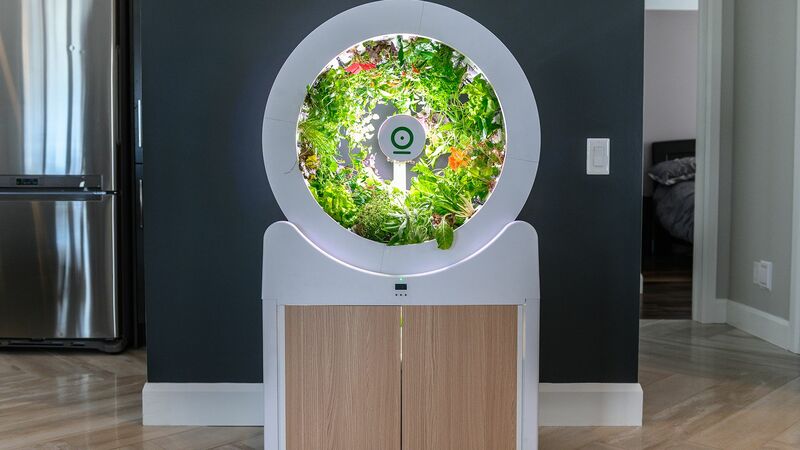 Extra Link: See another garden divided into rooms. See another garden divided into rooms. 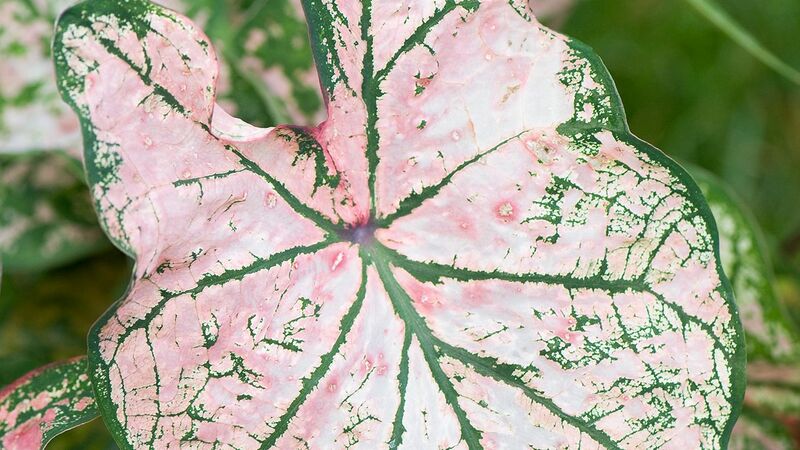 Texture is as important to color in garden design. Repeating texture -- in this case the dwarf spruce tree with golden Angelina sedum -- creates a sense of comfortable consistency. But too much of the same texture gets boring, so don't be afraid to mix it up. Here, the smooth river rocks create a brilliant contrast. 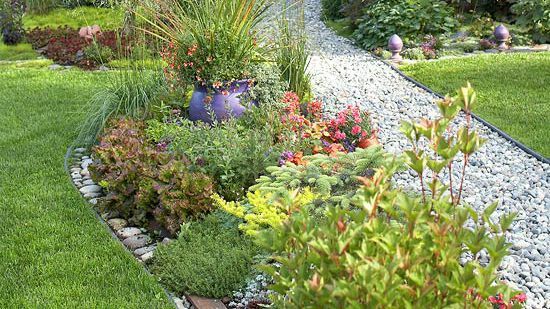 Edging gives your garden a crisp, clean look. 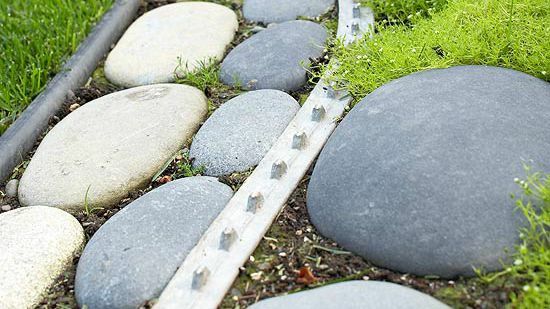 But be creative and add interest by making your edging a design element. 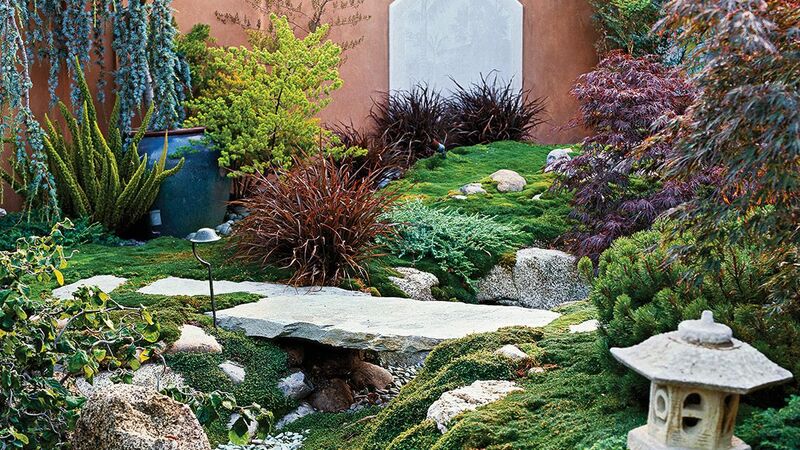 Here, the wide swath of rock between the lawn and the plantings gives the feel of a flowing river. 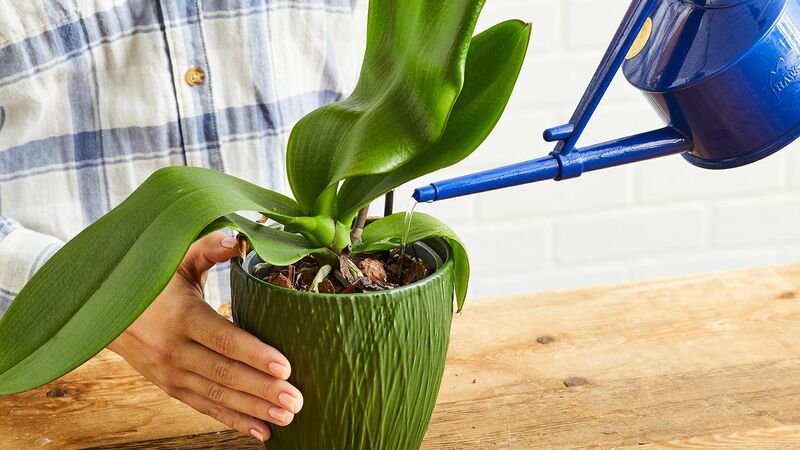 Create surprises and add interest to your plants with little touches of art. 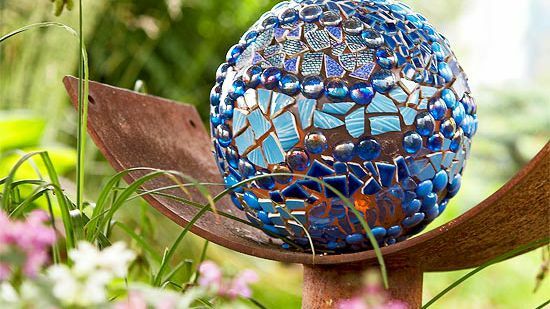 This bowling ball, for example, instantly became an eye-catching mosaic sculpture with the addition of some beads and broken glass. 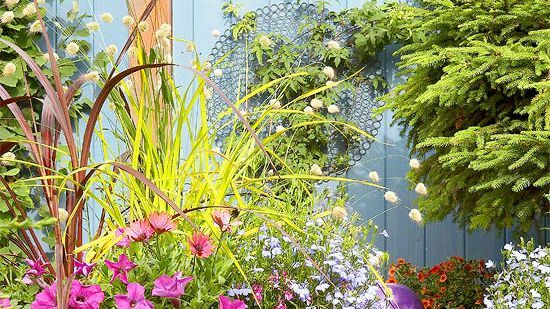 Ornamental grasses are perfect plants for giving your yard a sense of movement. Whether you choose varieties with soft, arching foliage or airy seedheads such as this prairie dropseed, they create visual excitement in the landscape. Learn about the best grasses for your yard. 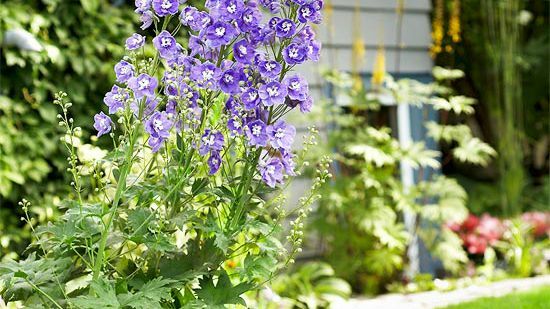 Put together a stunning garden simply by creating fun plant combos. Look for great color or texture contrasts. 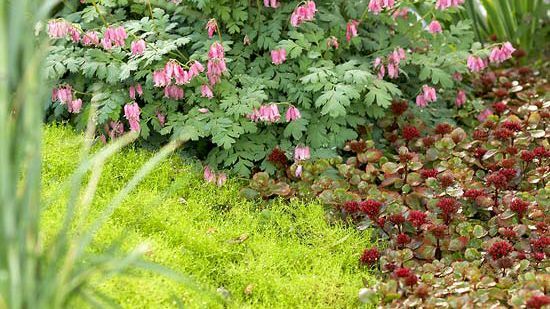 Here, for example, the ferny, blue-green foliage of bleeding heart is a perfect contrast for the golden carpet of Irish moss. Both are accented nicely by red sedum. 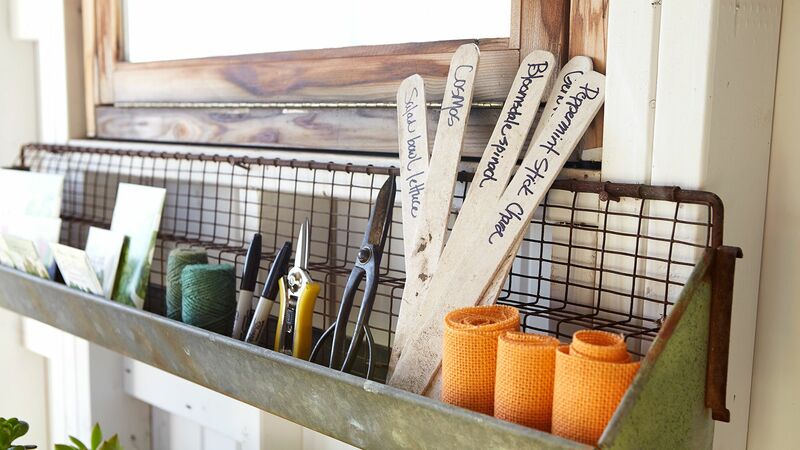 Give your garden a one-of-a-kind look by using found objects. The gardener found a run-over steel fencepost on the side of the road. A simple coat of paint transformed it into an intriguing sculpture. 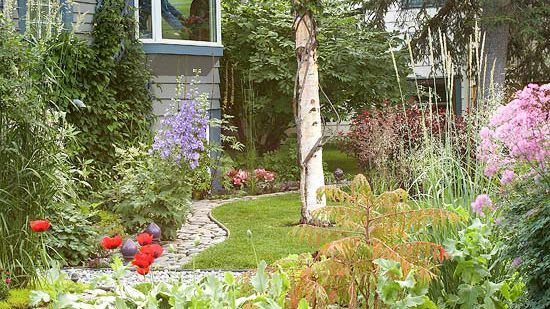 Take advantage of the beauty of edible plants and incorporate them in the landscape. 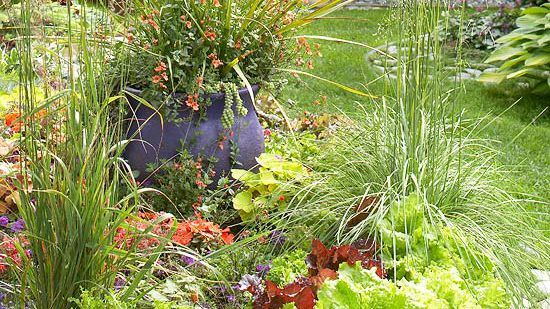 Here, bright green and red lettuces form an intriguing border planting and eliminate the need for a separate vegetable garden. 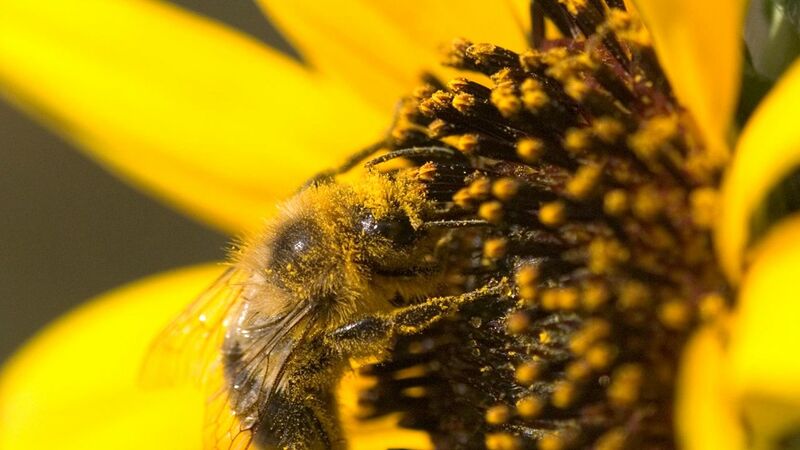 Learn more about attractive edibles. 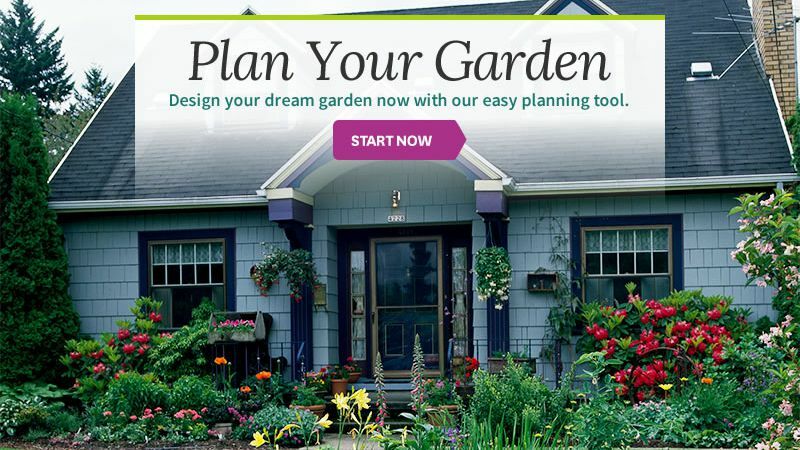 The number one thing to keep in mind in designing a garden is that your garden needs to fit your personality. 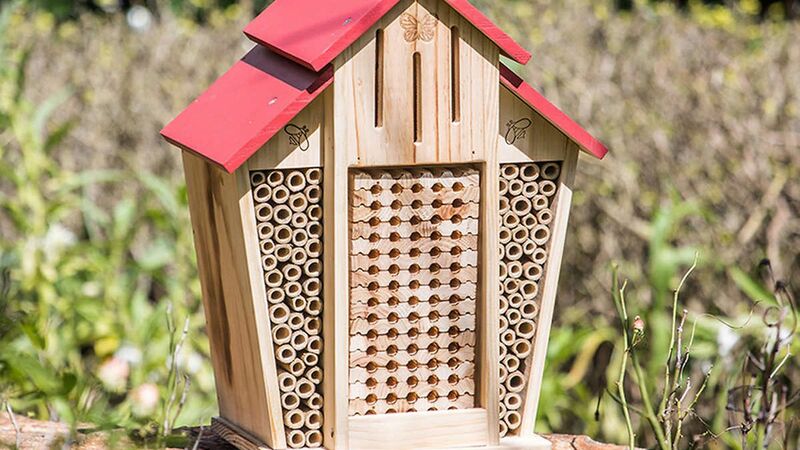 So find ways to incorporate things you like in the garden. 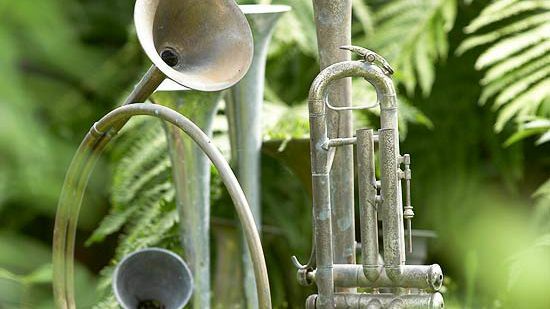 It may be garden art, such as the instruments here, or particular plants or even certain color combinations. Don't take garden design too seriously. Have fun and feel free to break the rules. 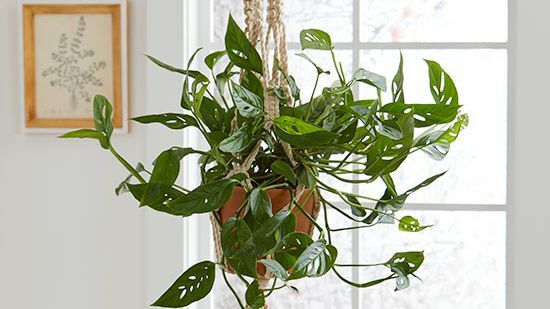 Your tallest plants don't always have to go in the back of the border. Plant some in the front to mix things up a bit. 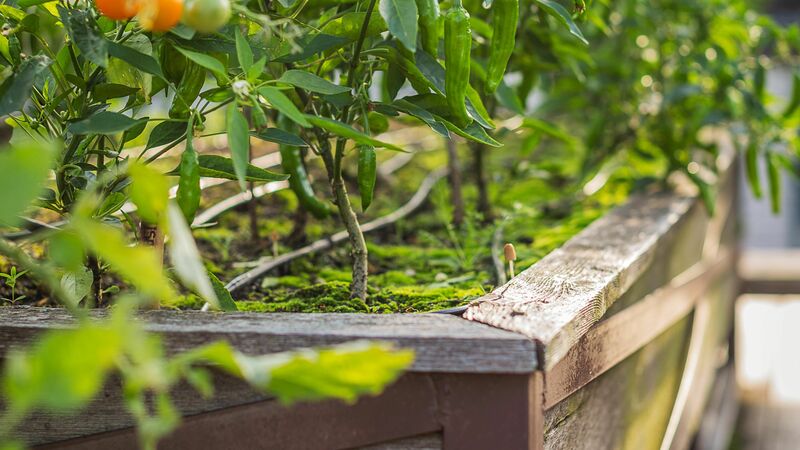 Even the most die-hard gardeners don't spend all their time outdoors, so consider the view out from your favorite windows when you plant your yard. 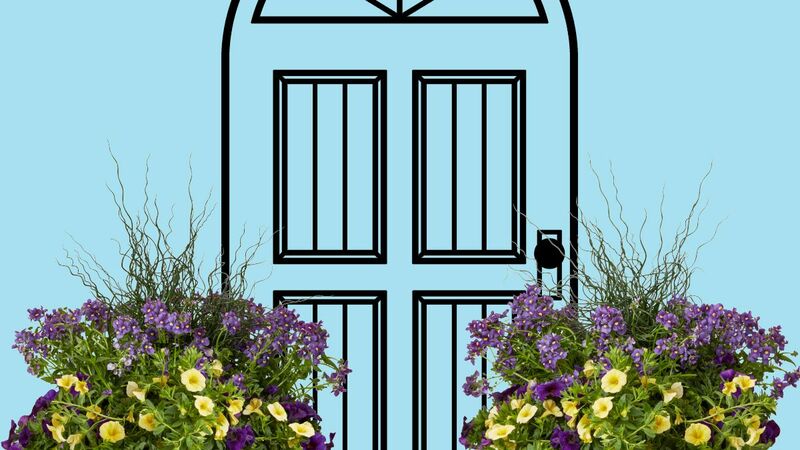 Include some plants in the garden that invite close inspection. 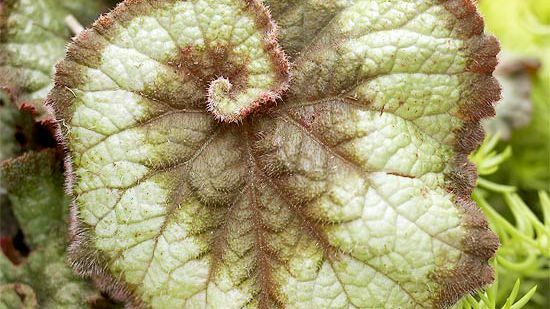 For example, the real beauty of this Rex begonia leaf is in its swirling pattern. Here's a hint: Notice how the curled leaves echo the curving shapes of this garden's borders. 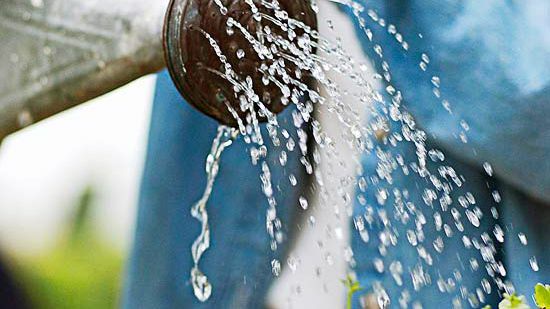 Paying attention to details like this helps your garden feel more put together. 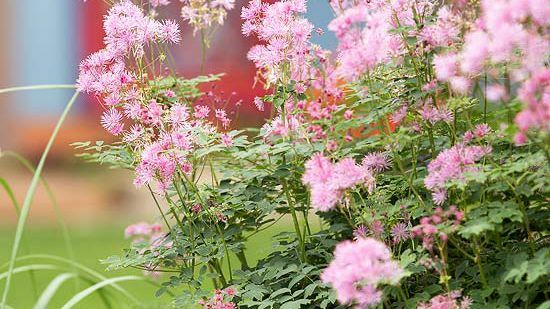 This beautiful pink meadow rue looks great on its own -- but it becomes a star of the garden in front of a blue-painted fence. 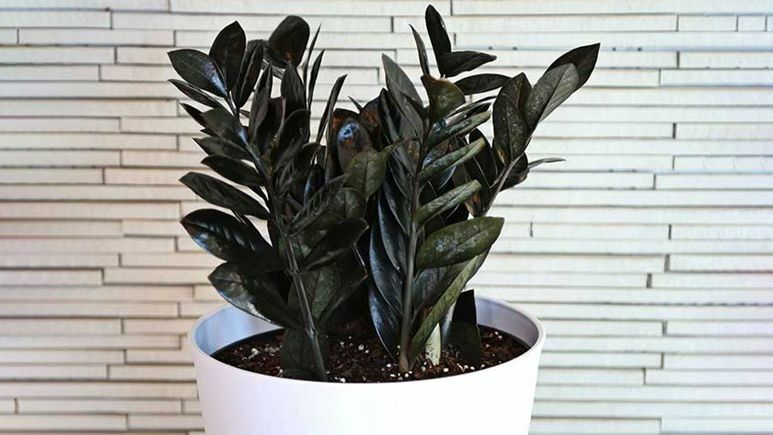 Take note of how a plant looks with the others around it -- as well as against any garden backdrops. 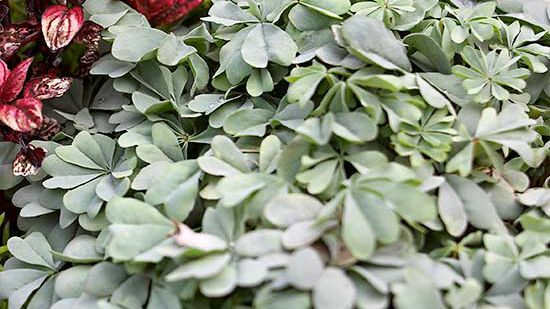 Learn more about meadow rue. 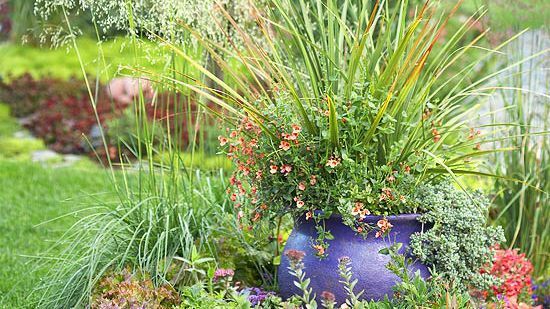 Container gardens are excellent solutions because you can move them around and create color in spots where plants go out of bloom. 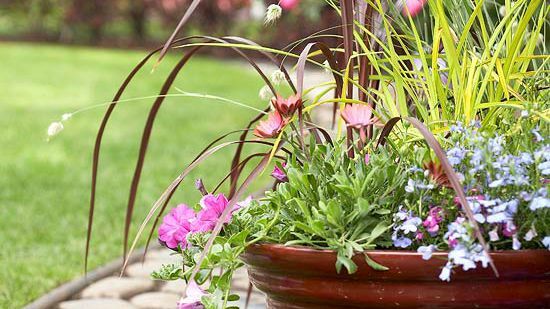 Take your garden to the next level by coordinating colors of your plants and the container. For example, the burgundy pot looks terrific with the rich purple-red thyme. 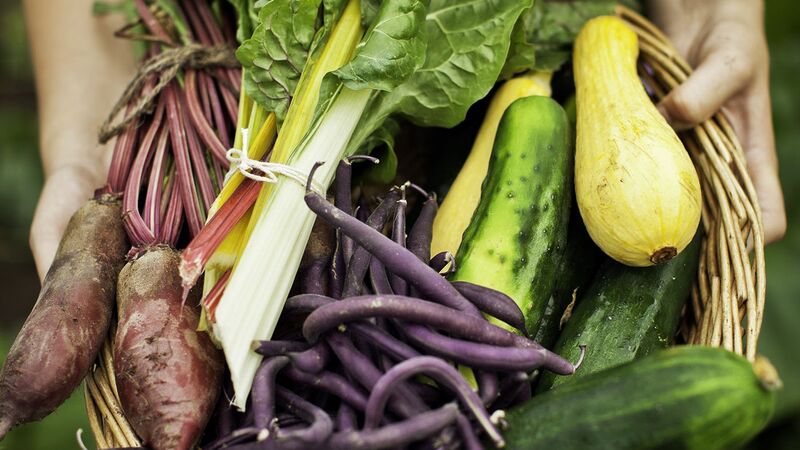 Check out our free container garden recipes. 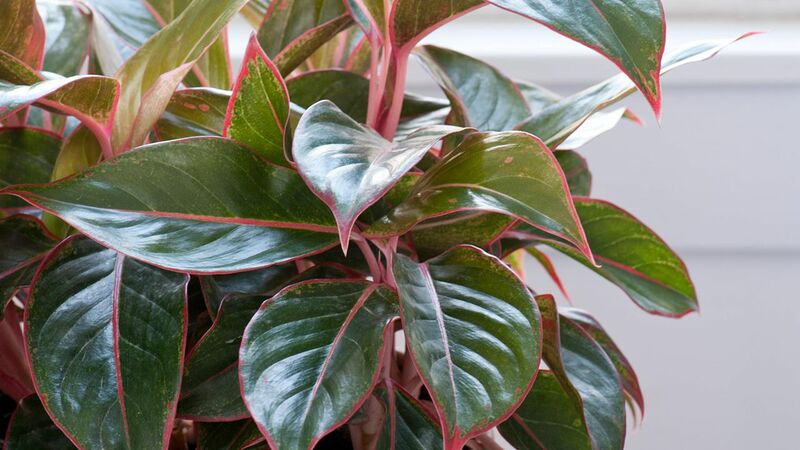 Contrasting foliage colors and textures can create even more impact than using flowers in the garden. This stunning planting, for example, employs blue-gray oxalis, purple polka-dot plant, and golden Angelina sedum. 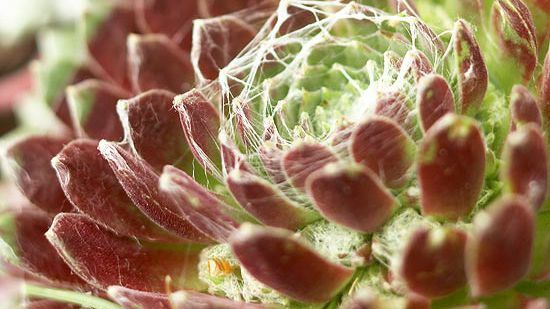 A beautiful, well-designed garden can be easy to care for if you include tough plants such as this drought-tolerant hens-and-chicks. 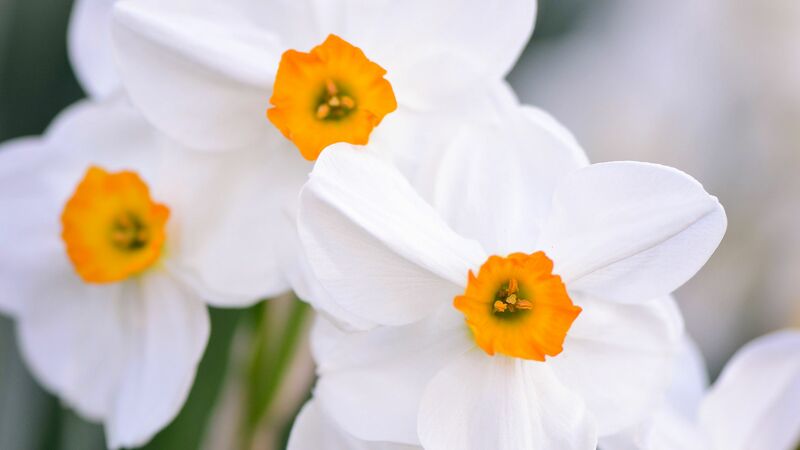 Make sure you pick plants well adapted to your climate and growing conditions. 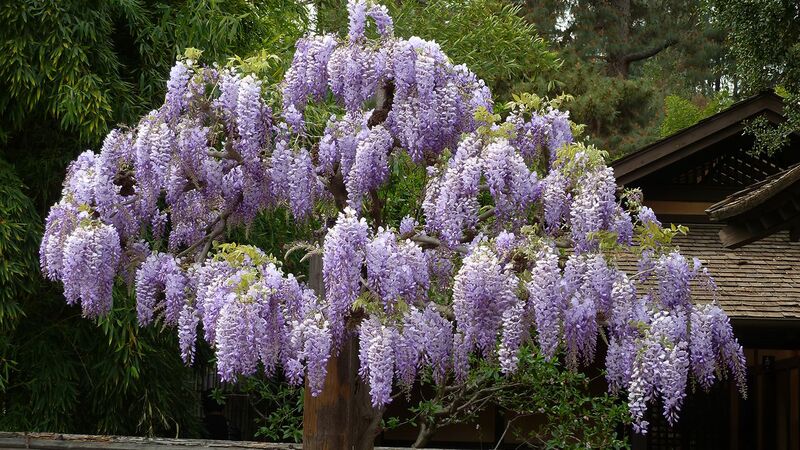 Discover other beautiful, drought-tolerant plants. 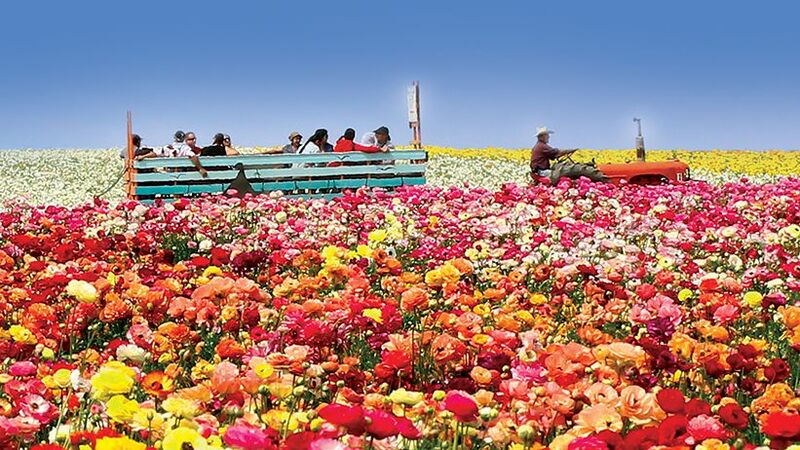 While most gardeners think mainly about color, don't forget to utilize different shapes in your garden. Notice how the bowling balls here are fun accents to the round wall hangings and spherical bunny-tail grass seed heads. 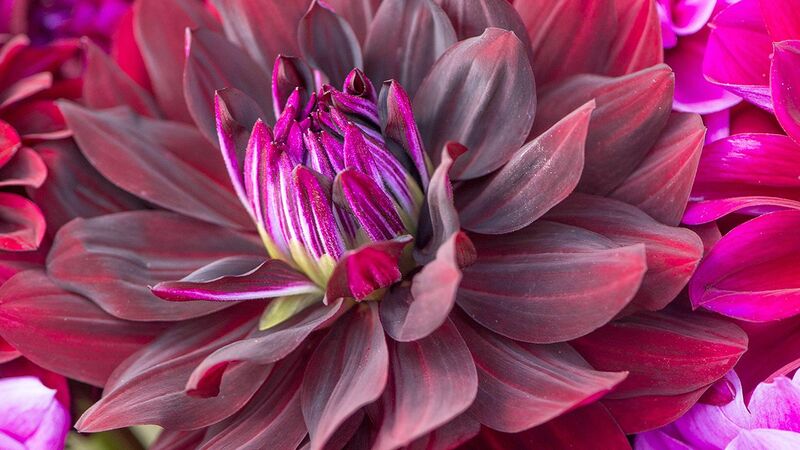 Make sure you give yourself the chance to sit back, relax, and enjoy your beautiful garden. It doesn't have to be a grand deck or patio. 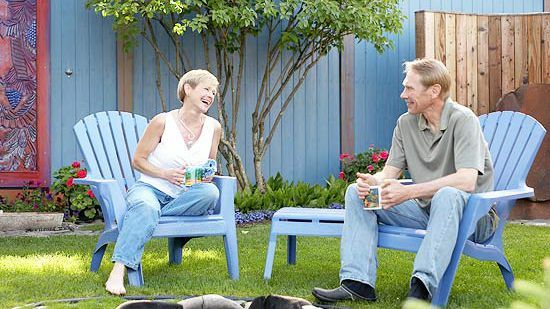 The Amstrups painted some garden furniture pieces and set them in a private swath of yard.